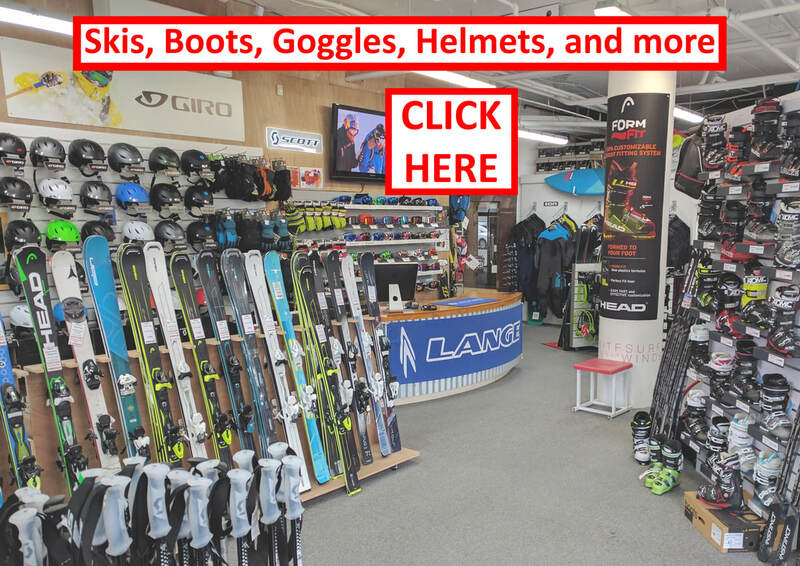 FANATIC FLY AIR IN STOCK NOW! 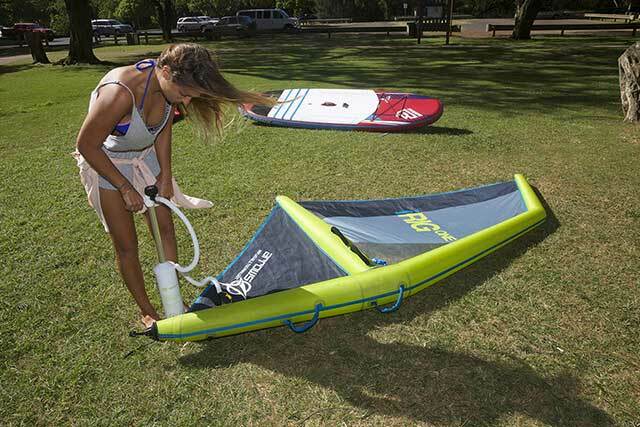 Here at Wild Winds, Wellington; we are very happy to be carrying the brand new Arrows iRIG inflatable windsurf rig. A complete package which only takes a very short time to be ready to sail. 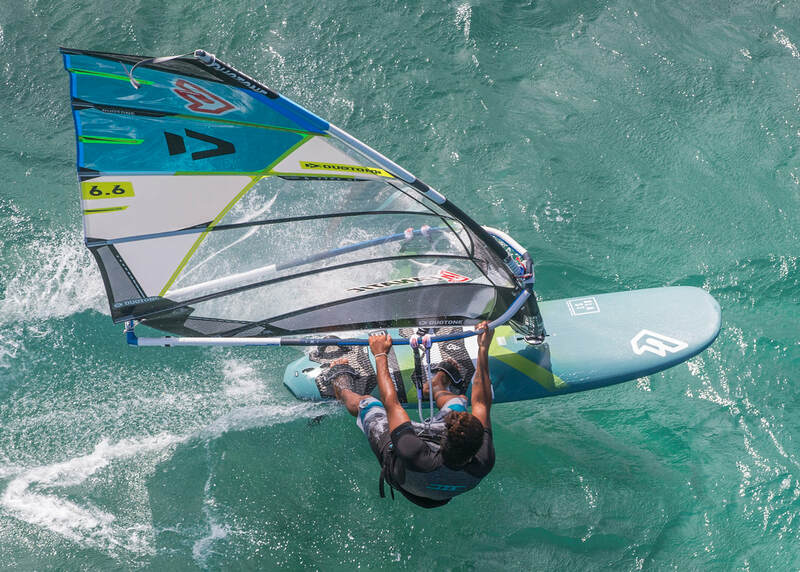 A collaboration from North Kiteboarding and North Sails, they have created the most innovative rig ever. 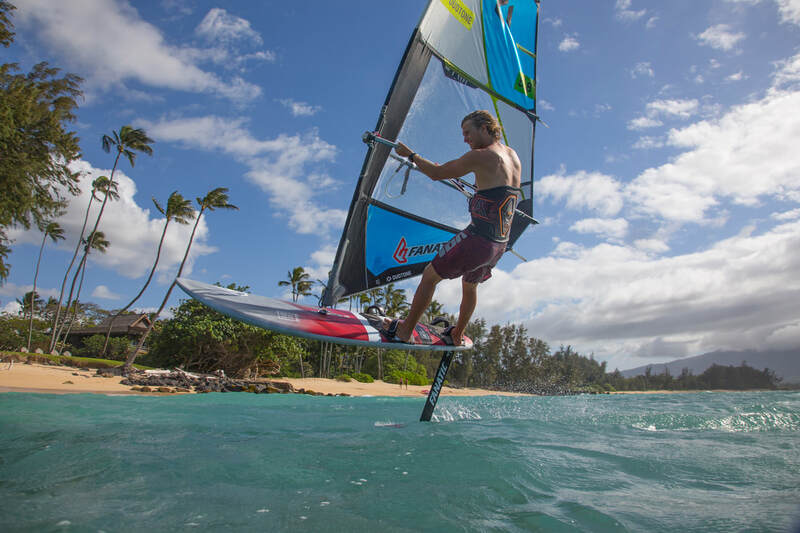 It makes windsurfing as simple as pumping up the frame, and you can plug it into any windsurf board, or SUP with appropriate attachment point. A really great gift for the coming Christmas season, this is one of our most popular new items in store for a beginner windsurfer. It has been tested in Wellington conditions and is certainly proven to be a winner. ​The Duotone Kiteboarding Click bars are in store now. 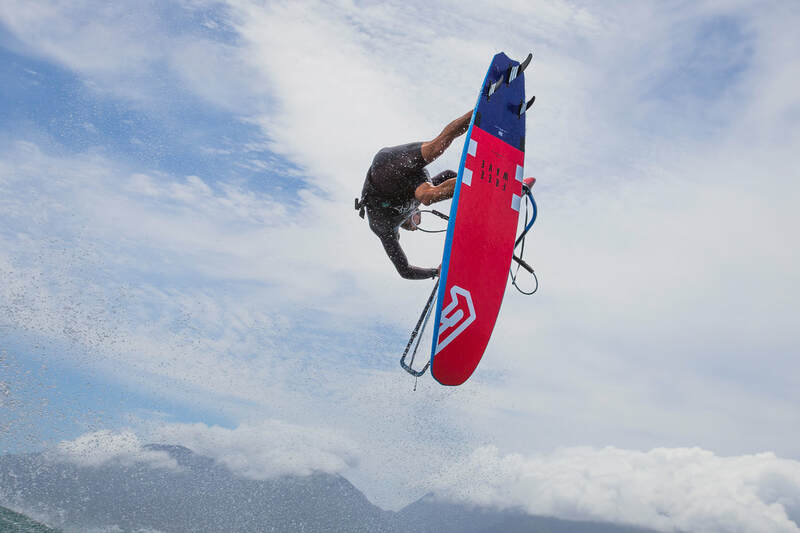 This is a game changer in the kiteboarding world as it is the first of it's kind out there on the market. Versatility is the key as it can be used as a 22m or 24m , Quad or 5th Element, and is also able to be used on any other brand of kite! 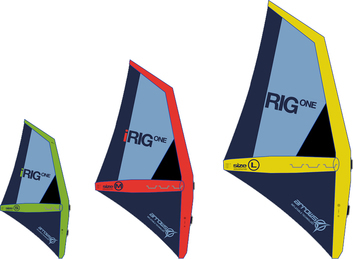 The video below goes into in depth detail on the aspects and operation of the kite and we are very excited to have them for sale at Wild Winds now! Enquire in store now. 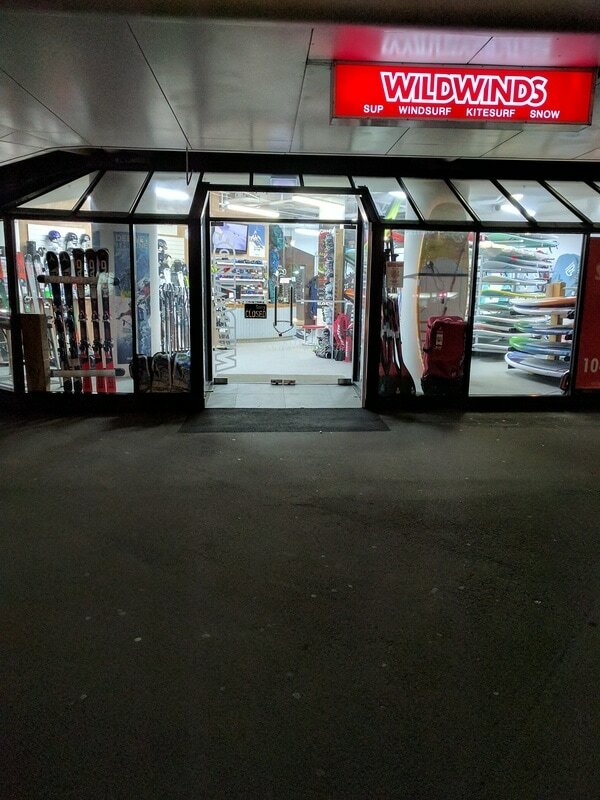 WILD WINDS, Wellington, New Zealand's leading Stand Up Paddle Board (SUP), Windsurfing, Kitesurfing & Snow store. We've been around since 1988 and with over 30 years of experience in the business, you can be sure you’re buying quality products at a fantastic price with the best service around.